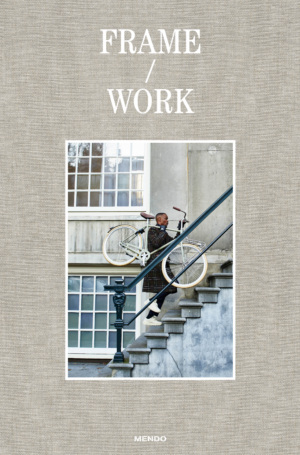 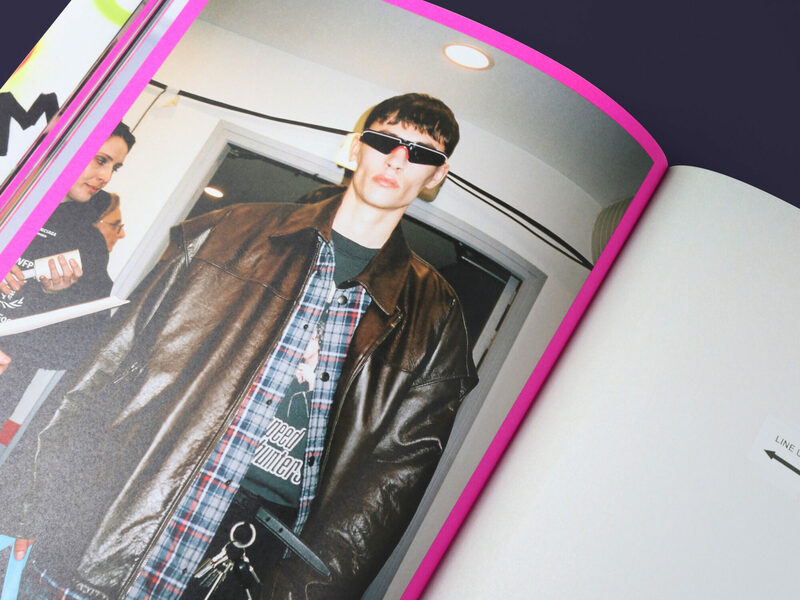 This first book from artistic director Demna Gvasalia offers an exclusive look into Balenciaga’s Winter 18 ready-to-wear show, from fittings to the runway and beyond. 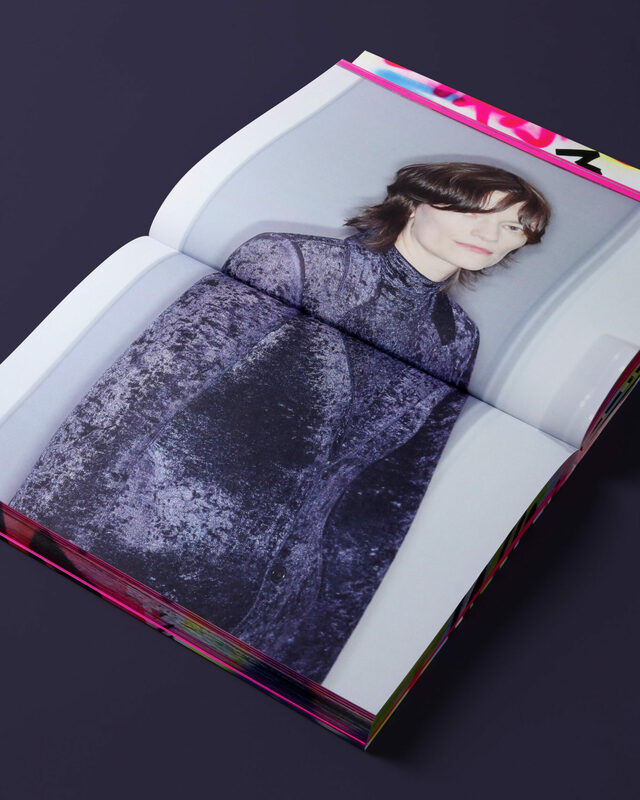 Founded in 1917, Balenciaga has distinguished itself for designs of daring innovation, technical artistry, and pure forms. 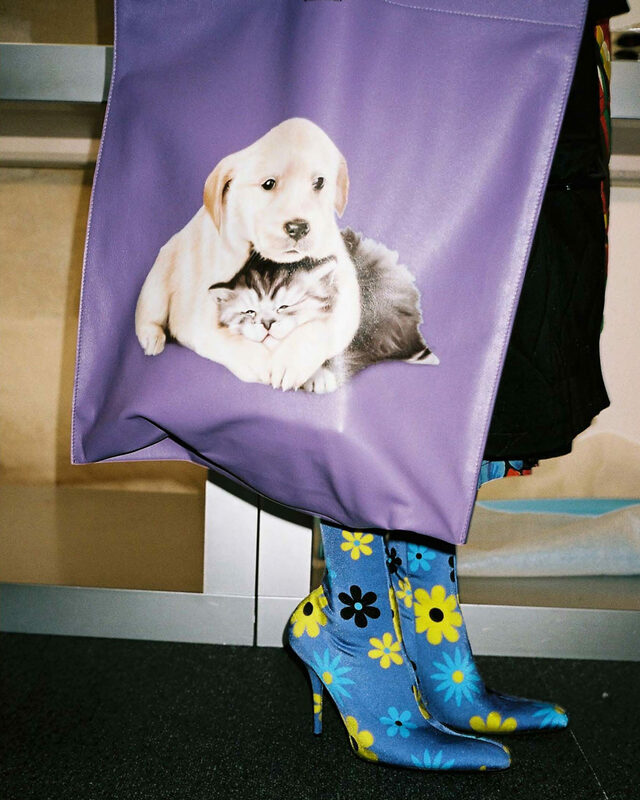 Artistic director Demna Gvasalia’s take on its revolutionary shapes is synonymous with a groundbreaking, contemporary approach to fashion codes. 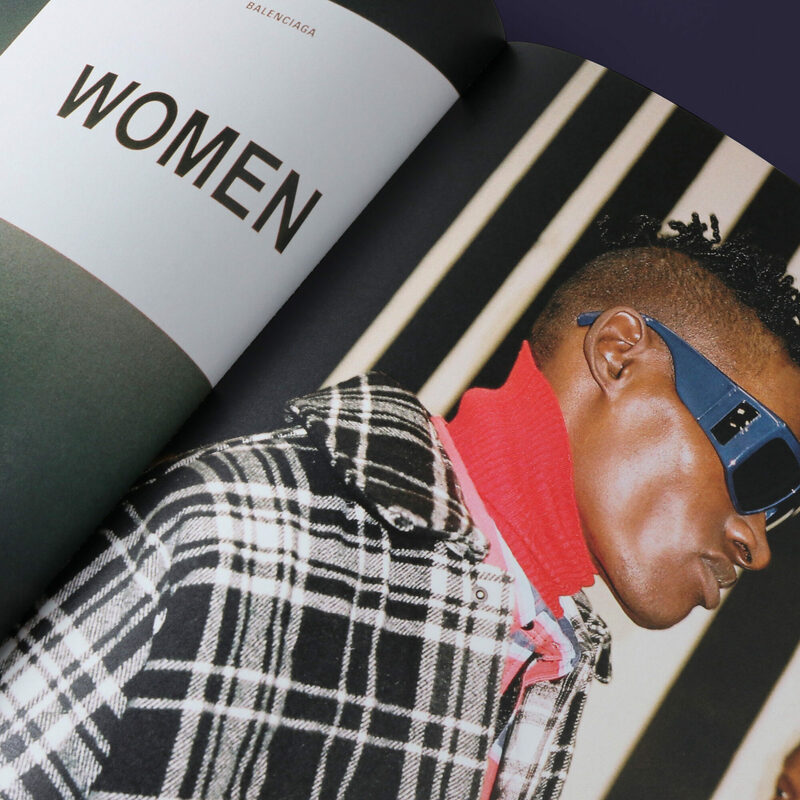 A visual journey through Balenciaga’s Winter 18 ready-to-wear collection–with never-before-shown images–this volume spotlights 300 behind-the-scenes photographs selected by Gvasalia himself. 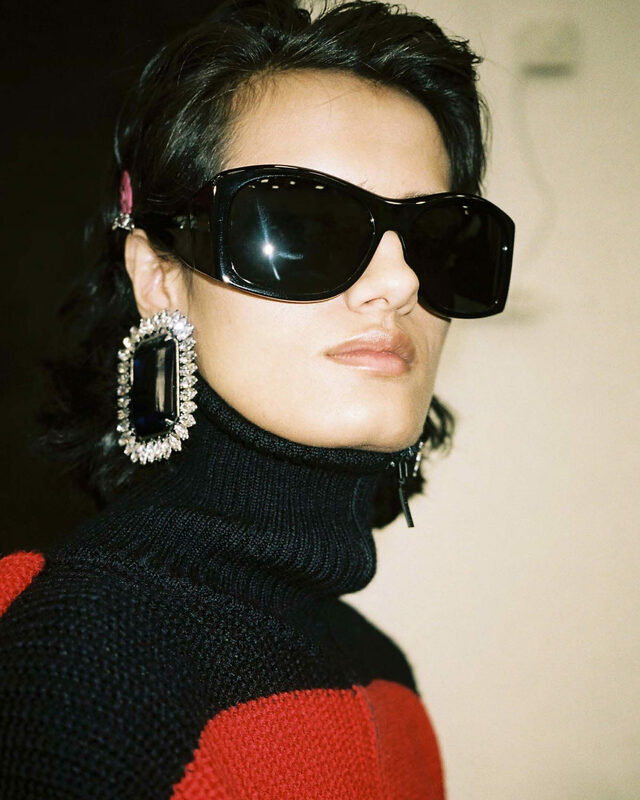 From sketches, fittings, and rehearsals to snaps of models backstage, the runway, and beyond, readers dive into the life of the collection. 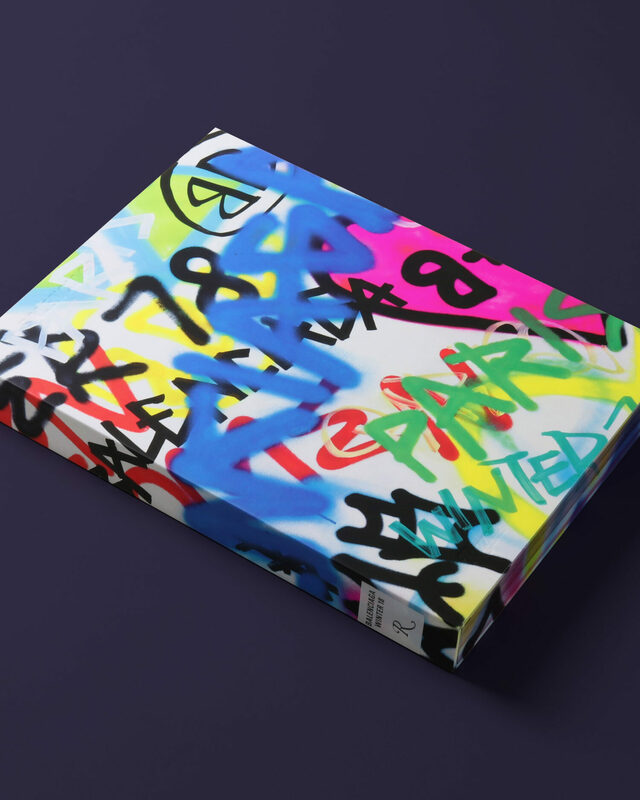 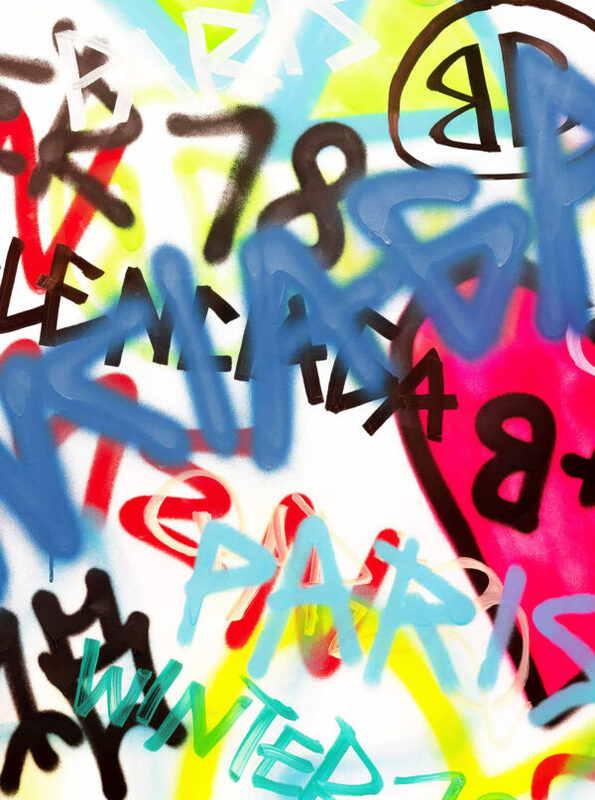 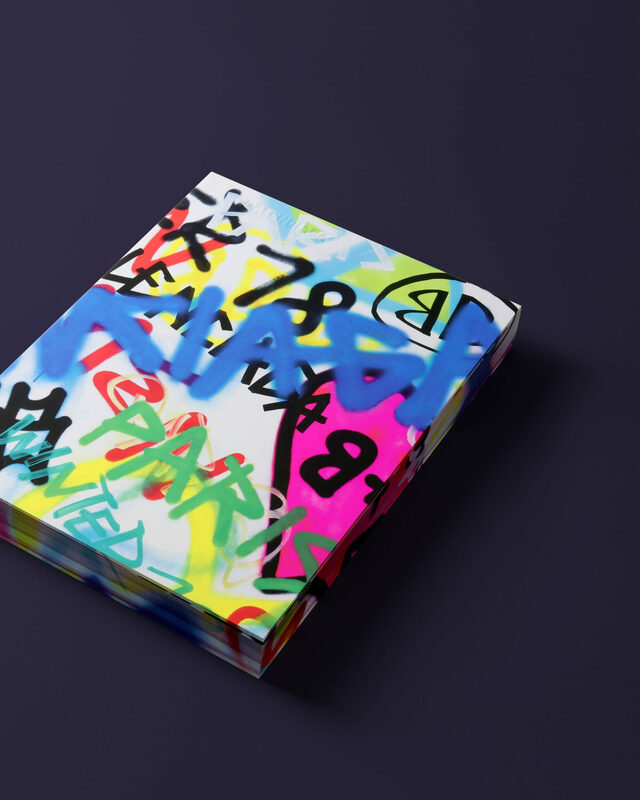 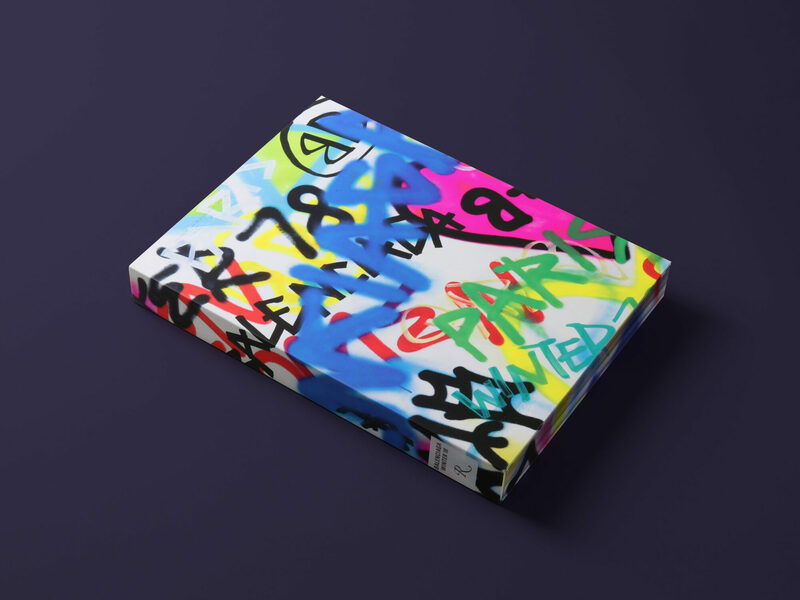 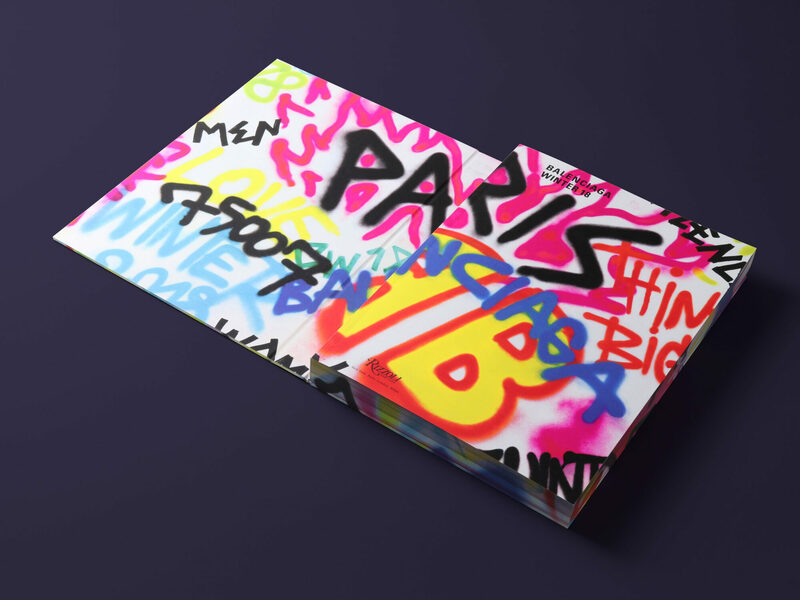 With a striking neon-colored graffiti exterior and printed with fluo inks, this veritable artwork of a book nods to Gvasalia's radical vision and the collection's cutting-edge creations.